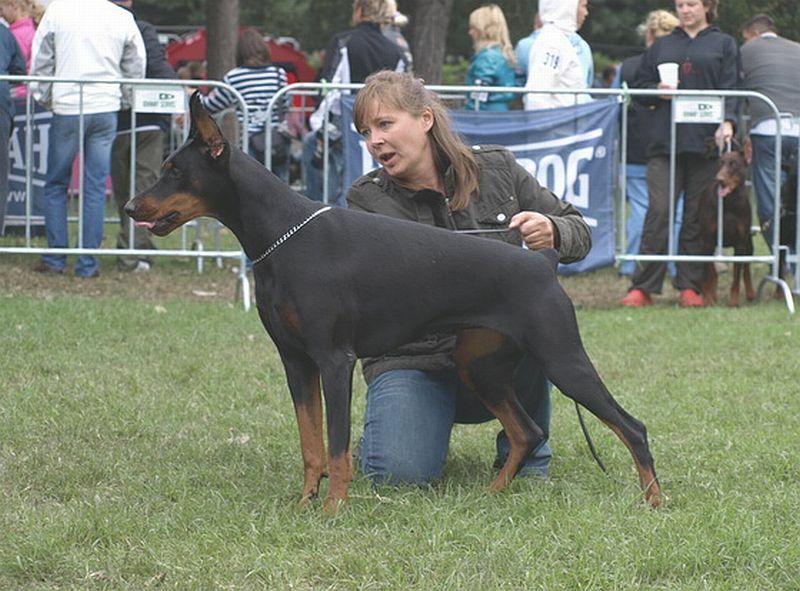 * In some countries like Finland or Sweden, it's not allowed for their national kennels to breed and sell cropped dobermans. 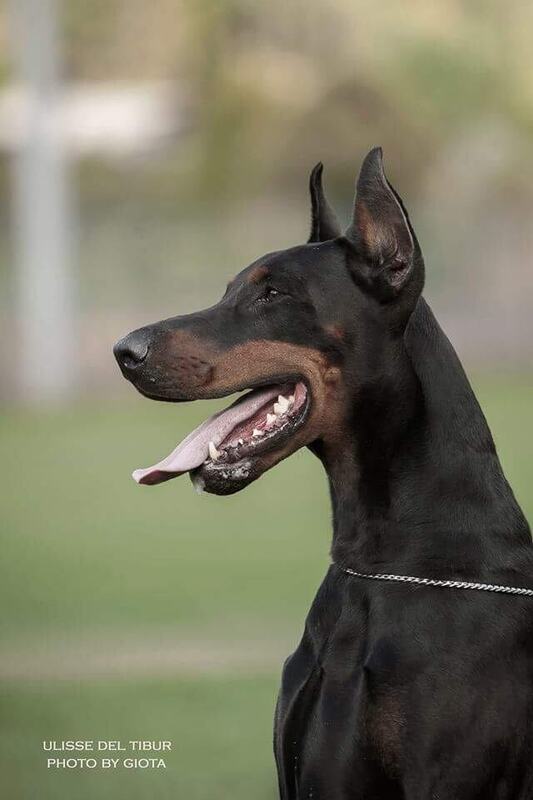 But it's allowed to buy abroad, import and own cropped dobermans. 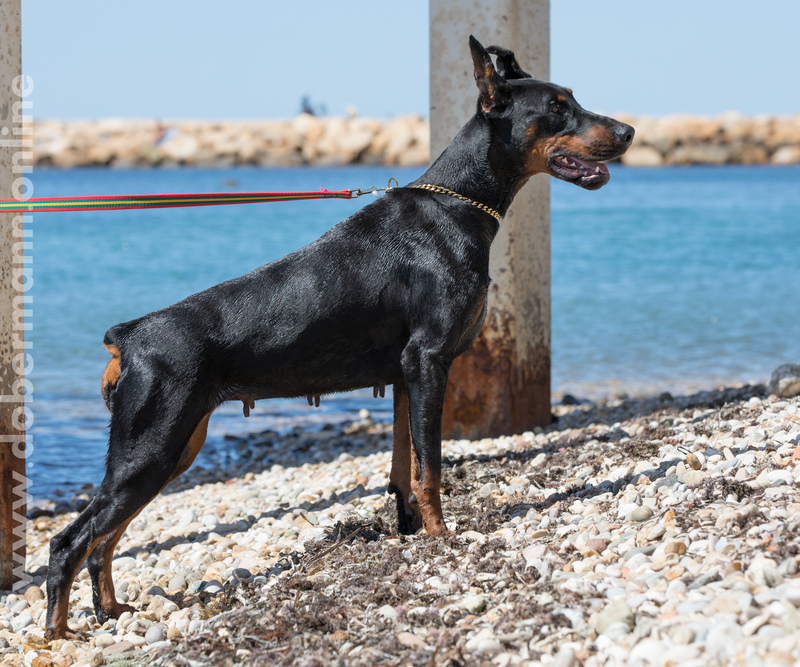 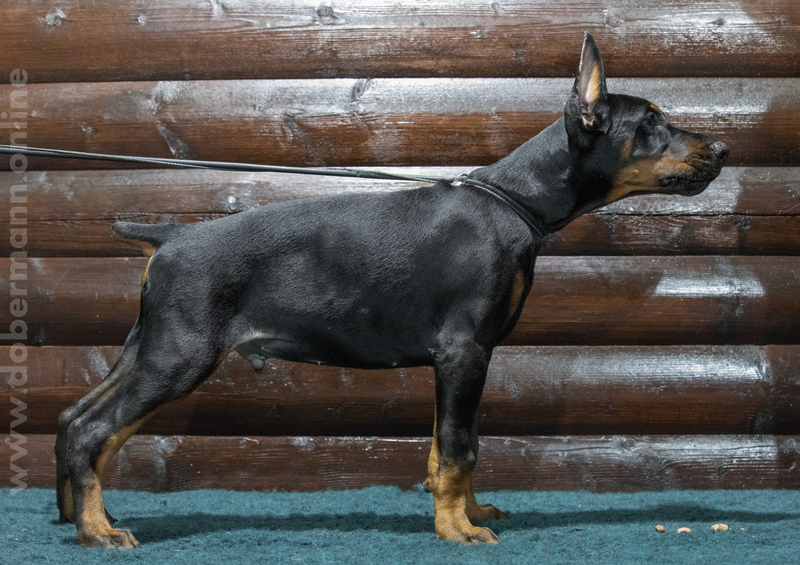 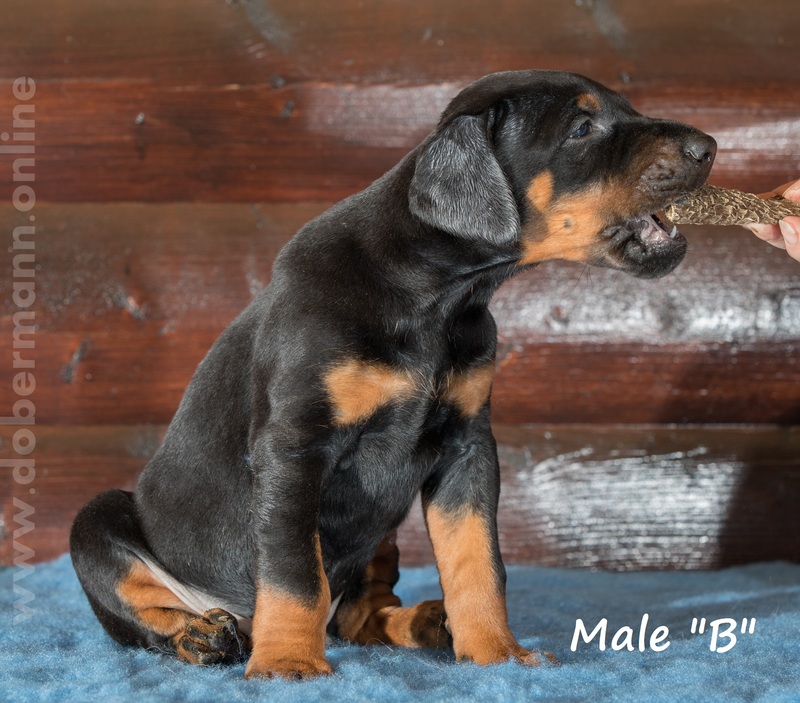 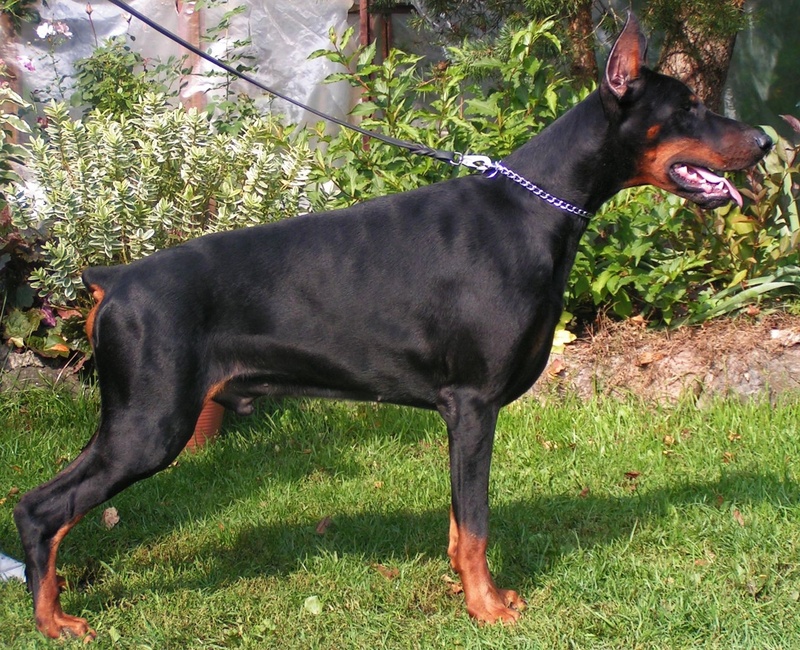 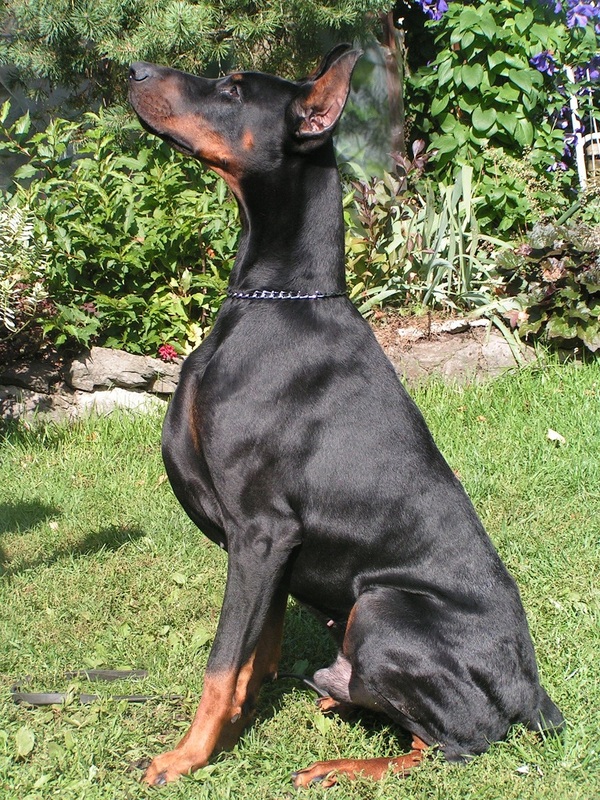 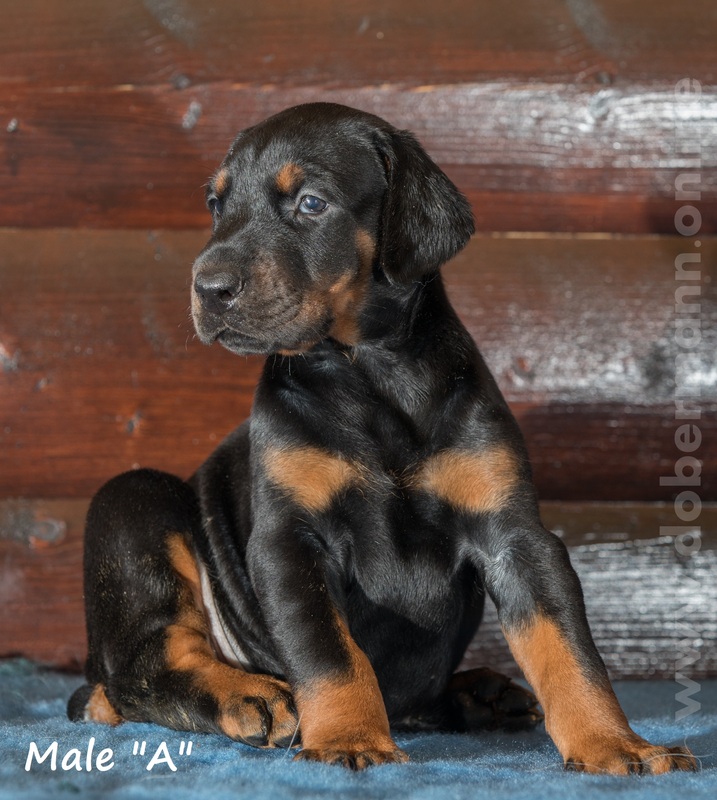 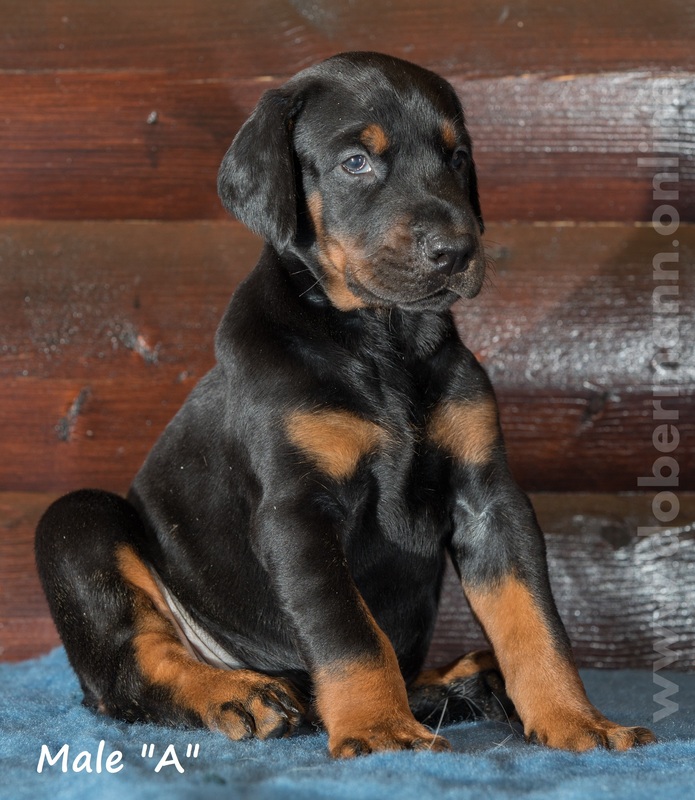 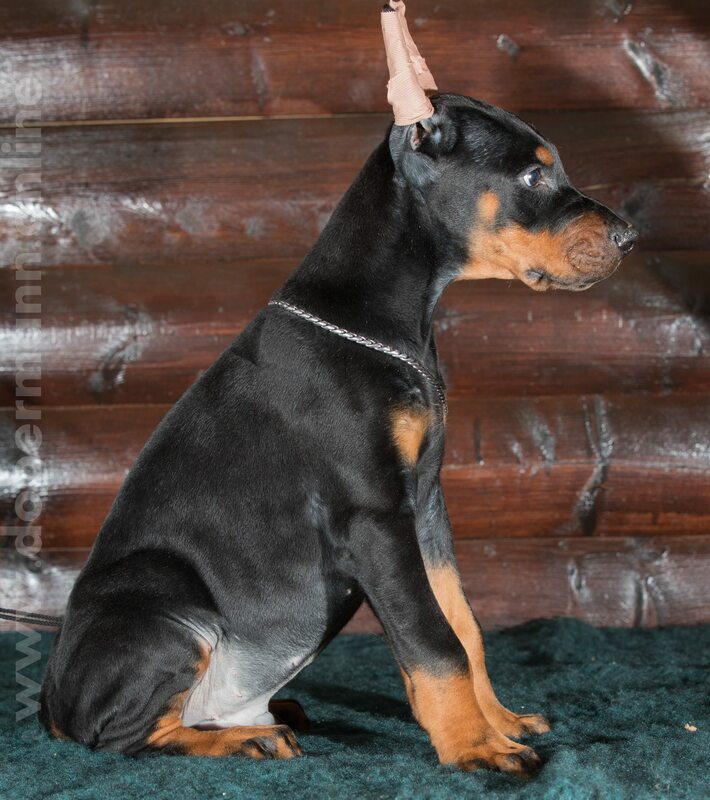 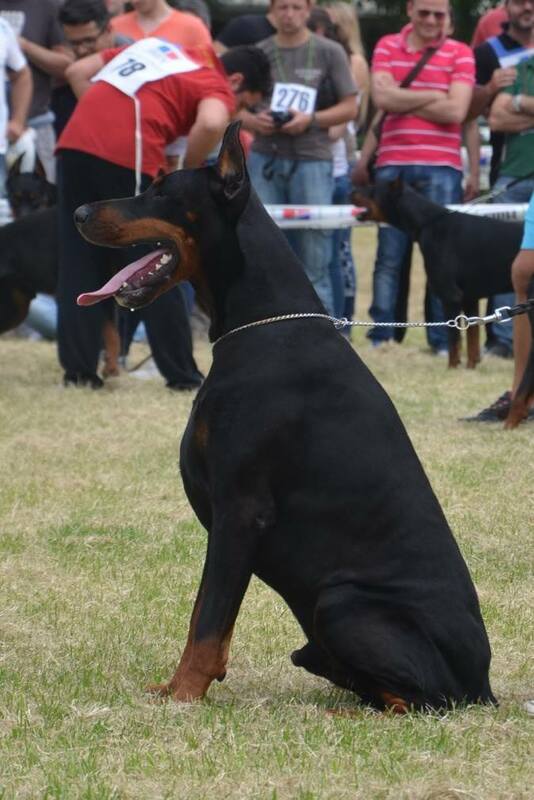 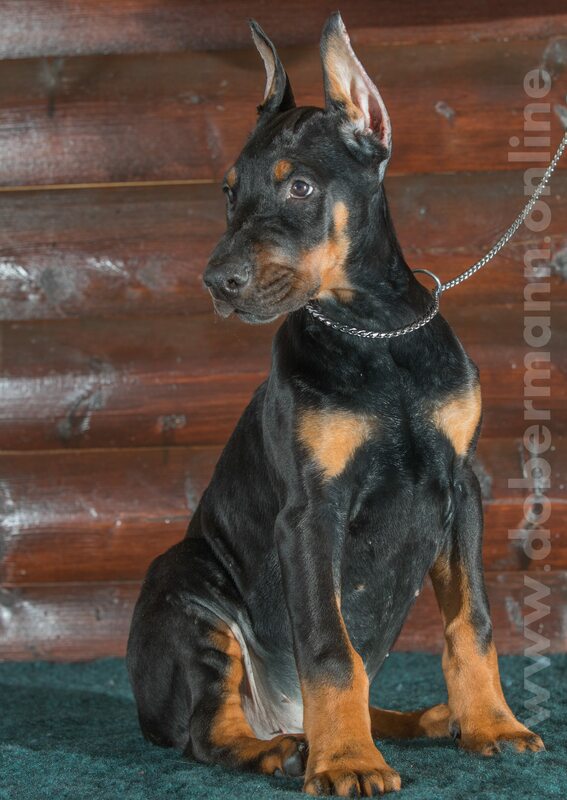 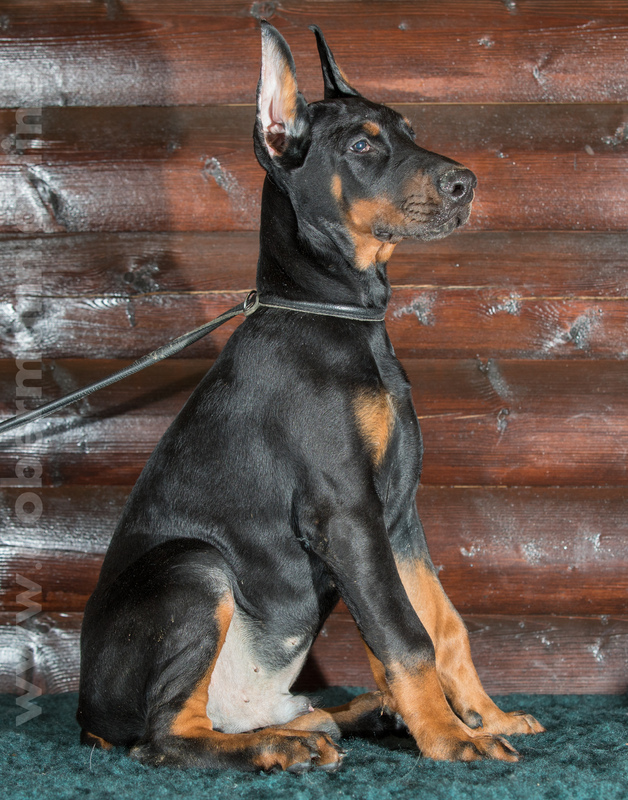 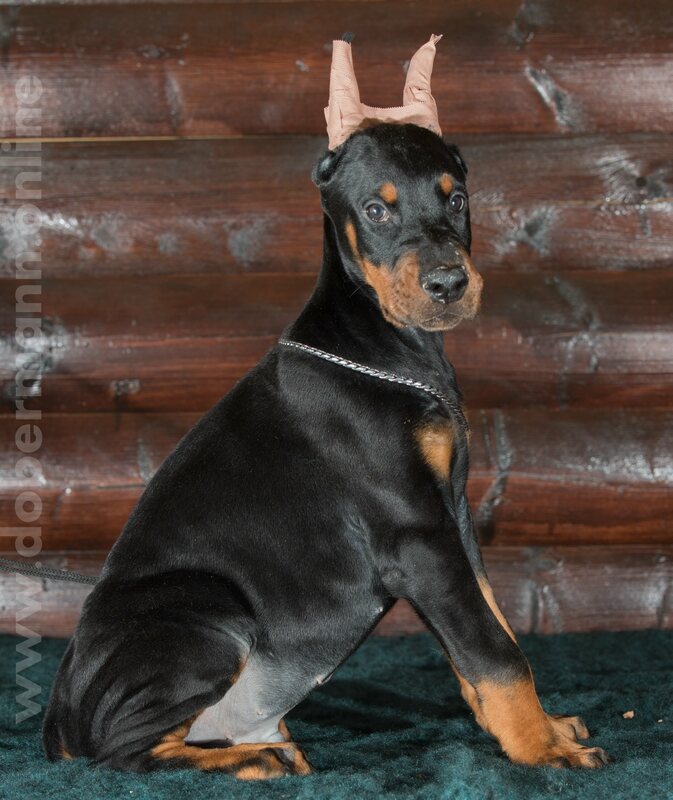 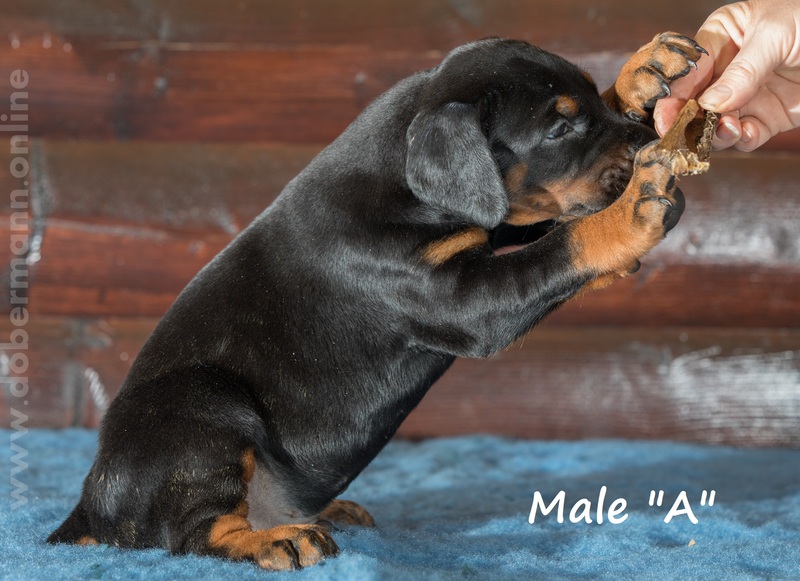 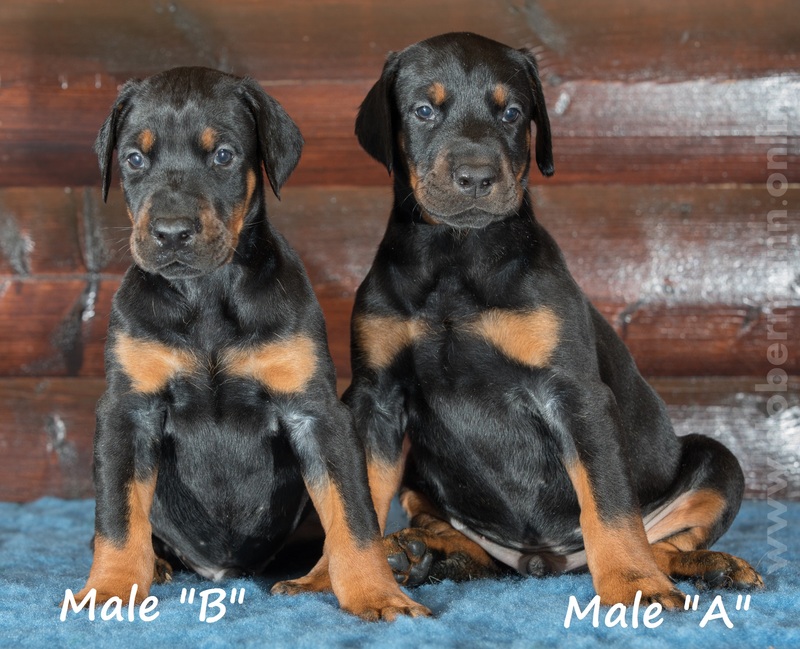 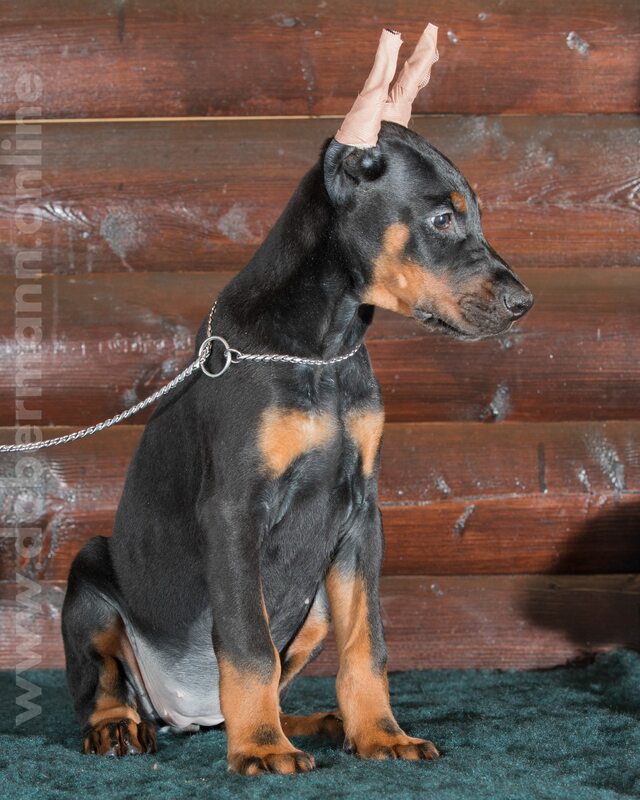 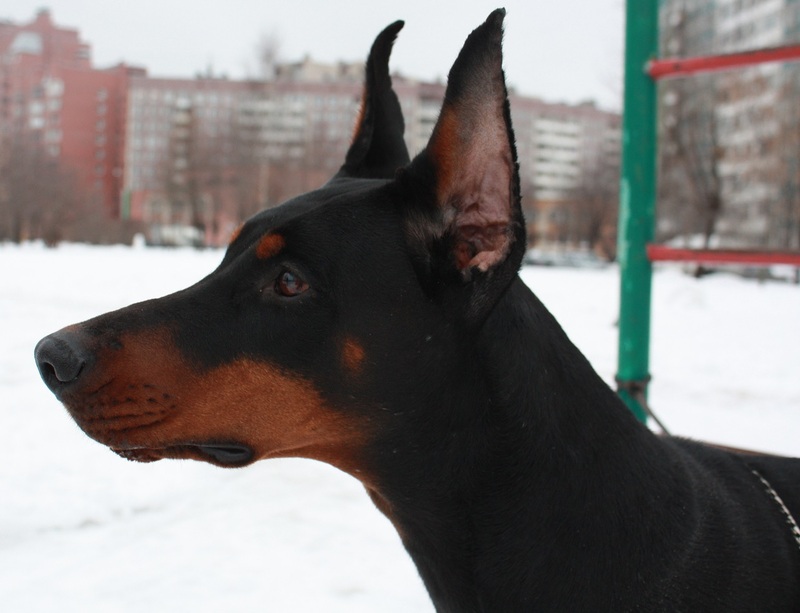 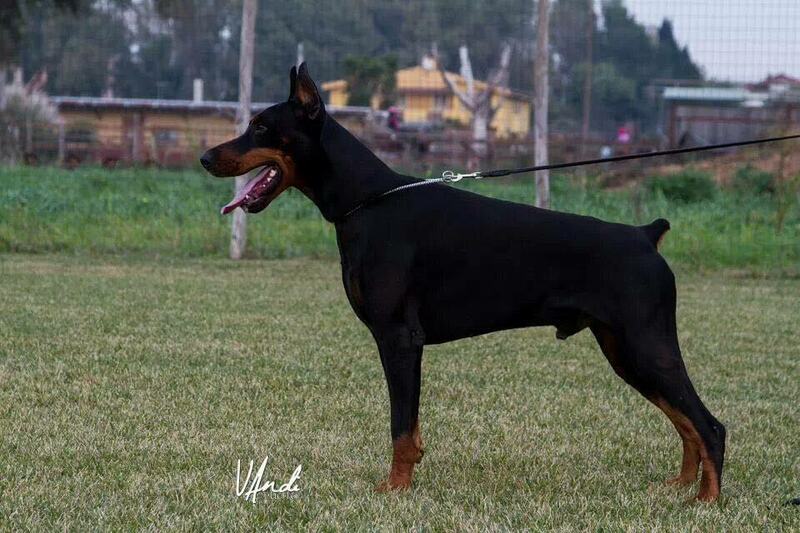 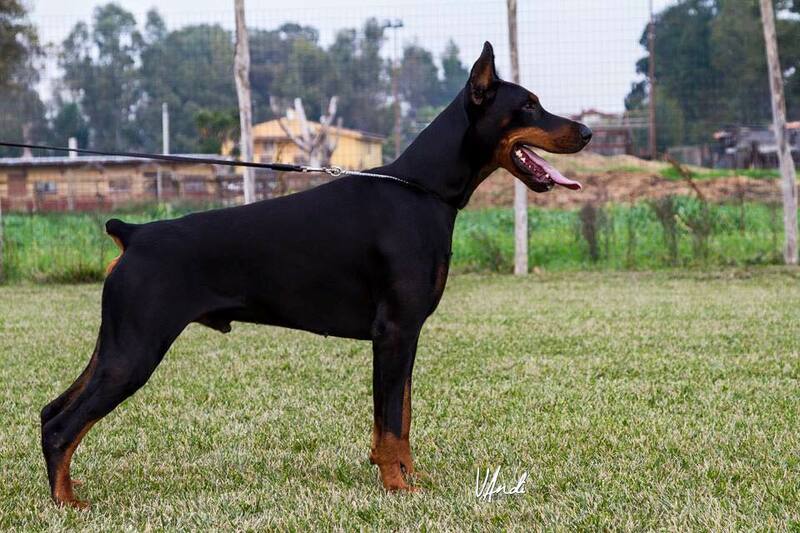 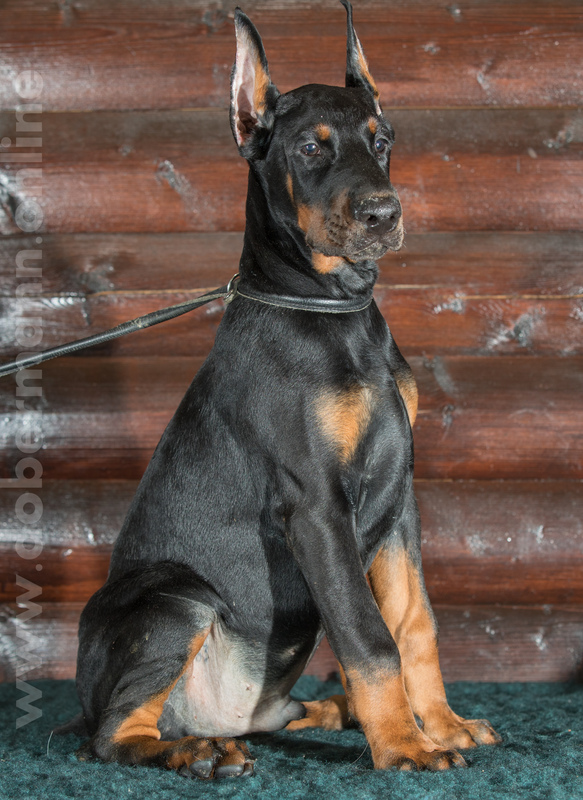 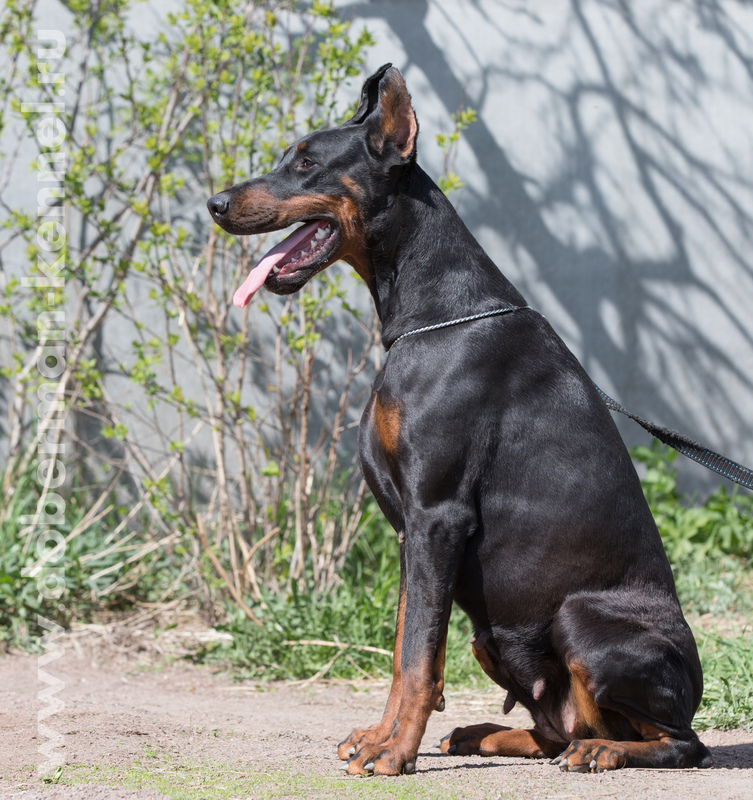 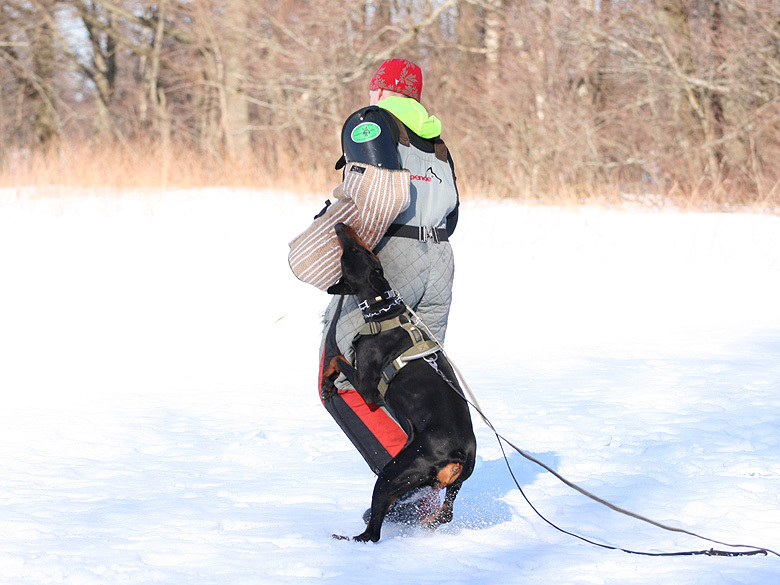 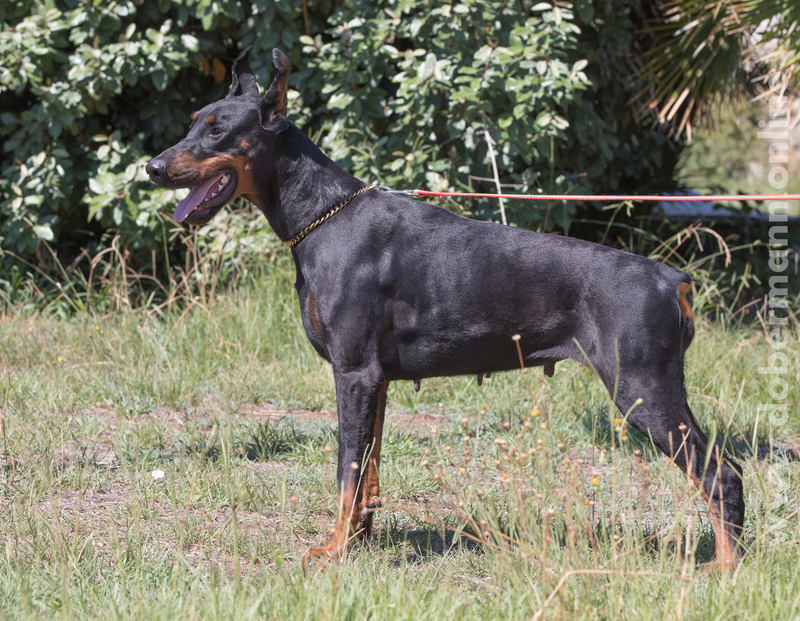 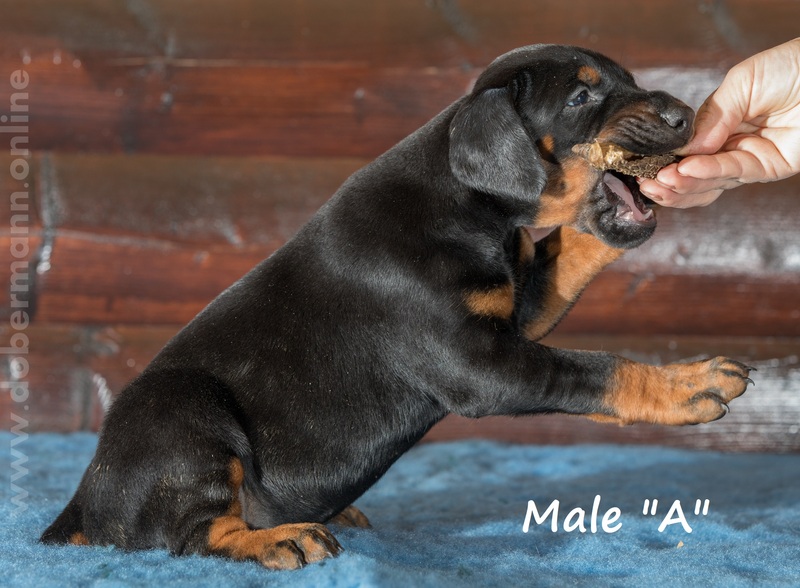 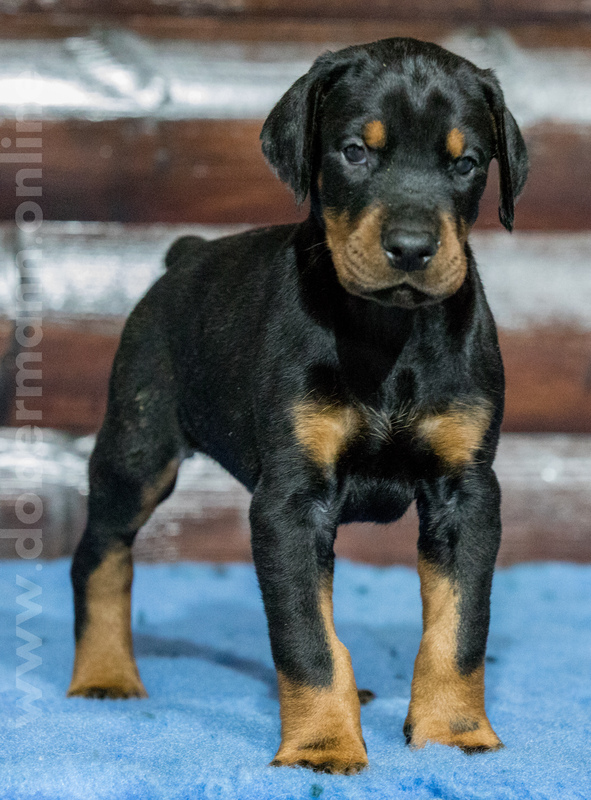 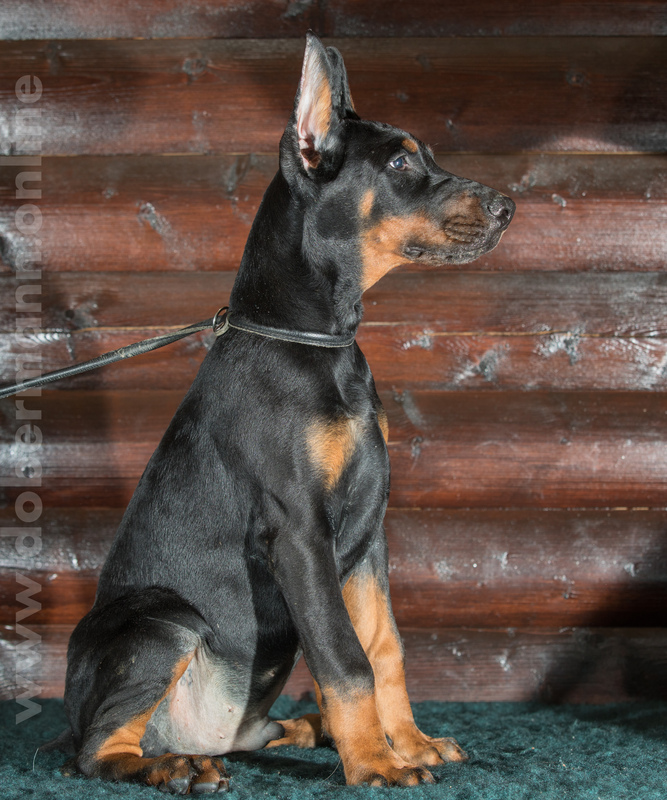 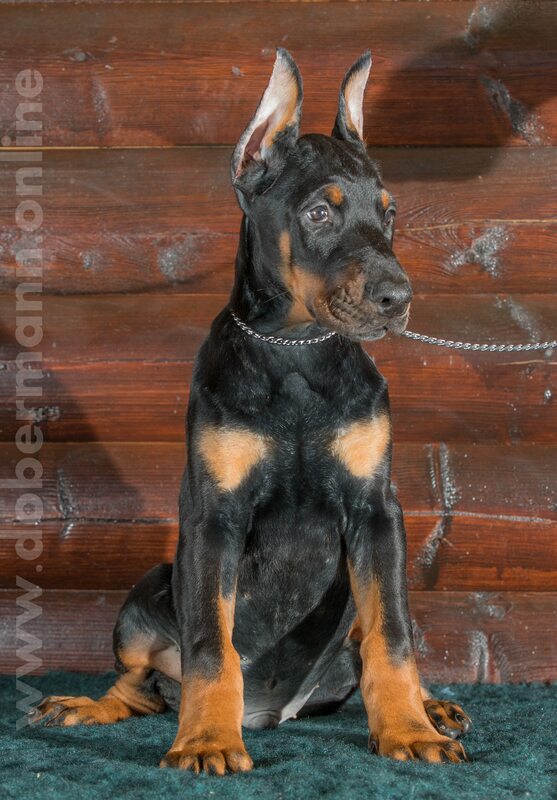 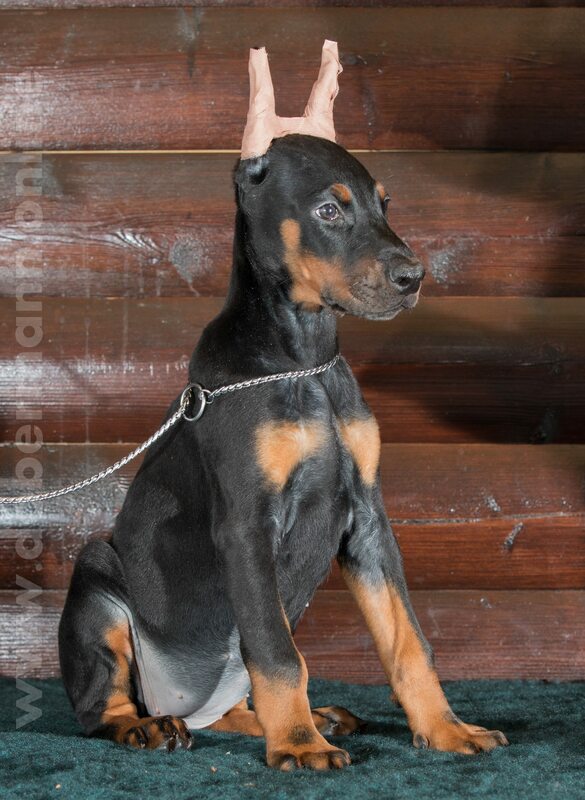 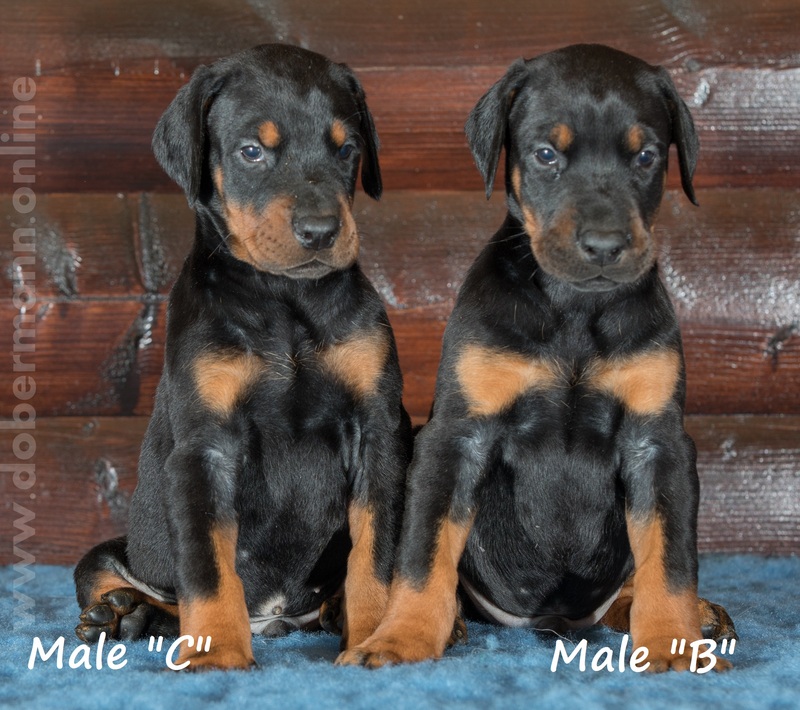 Cropped dobermans can be registered at national kennel clubs of such countries, can be trained for IPO and can be used as working dog without any restrictions. 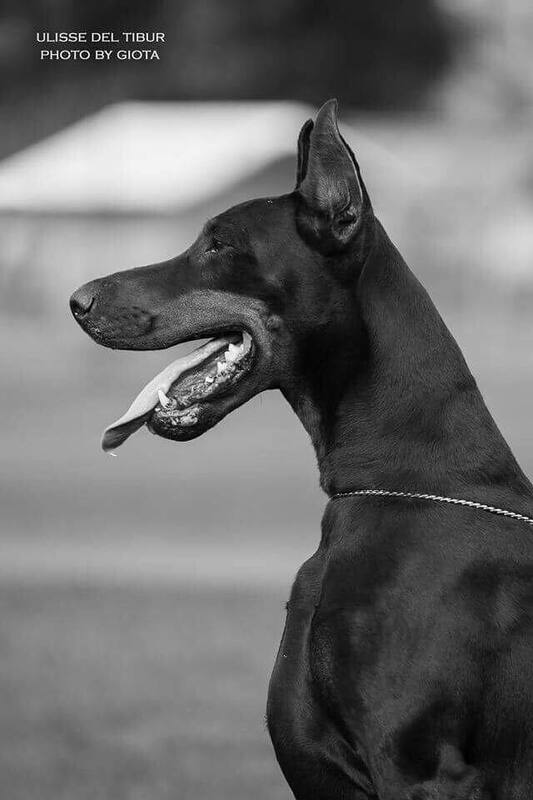 Please contact your national kennel club to double check this information.